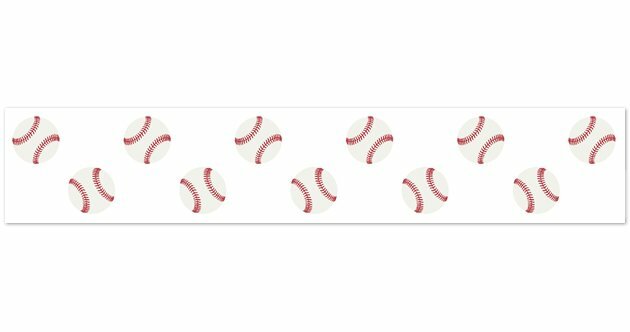 Baseball Patch Wall Paper Borders will help complete the look of your Sweet Jojo Designs room. 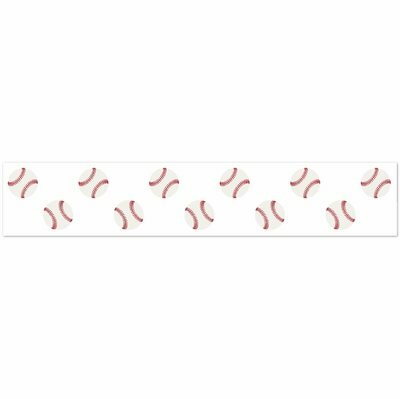 Add a splash of color and interest to your rooms with this prepasted wall border. Each roll sold separately.